How much of Mario Carotenuto's work have you seen? 1979 Where Can You Go Without the Little Vice? 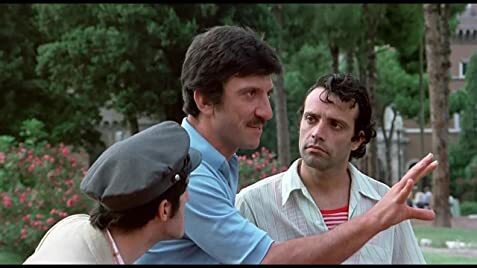 1978 Quando c'era lui... caro lei! 1961 Che femmina!! E... che dollari! 1958 Come te movi, te fulmino! 1957 Vivendo cantando... che male ti fò? Son of actor Nello Carotenuto, brother of actor Memmo Carotenuto, uncle of actors Nennella Carotenuto and Bruno Carotenuto.